Home » Is Our Sun a MASSIVE UFO Stargate? NASA’s Stereo spacecraft monitoring the Sun began registering huge spherical UFO’s in the vicinity of the Sun around January 18, 2010. According to one observer, the UFOs, “appear to be moving as they are in different positions on many [of the NASA Stereo] photos, and are huge possibly at least the size of Earth. If the UFOs were planets or some type of huge asteroid comets, they would already have been pulled into the Sun by the strong gravity the Sun produces as in the case of the recent comet.” Dr. Joe Gurman, NASA Stereo Project scientist states the giant solar UFOs are compression artifacts. 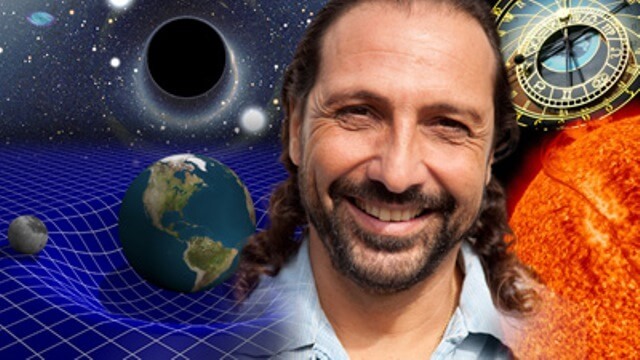 In a quantum physics solution to the mystery of the giant solar UFOs, physicist Nassim Haramein states in a video-taped analysis (below) that Earth-sized UFOs are in fact giant extraterrestrial or interdimensional spacecraft, which are accessing our solar system, using the Sun as a black-hole singularity, or stargate. Michio Kaku discusses his opinions of Alien Civilizations and the possibility of encountering alien life in outer space! Type 1, Type 2, Type 3 Civilizations. In the video bellow astronomers have spotted an object in space that blocks a surprising amount of sunlight, leading to speculation it could be a massive structure built by aliens. CBS News science contributor Michio Kakuspoke to CBSN about the enormous discovery.